Recent Arrival! Priced below KBB Fair Purchase Price! 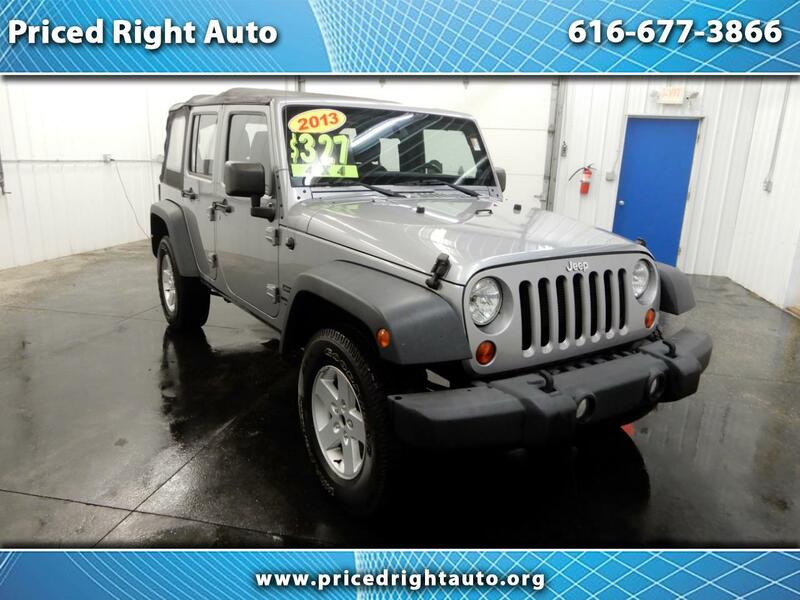 ** ACCIDENT FREE CARFAX**, ** 3 MONTH 3OOO MILE - POWER TRAIN Warranty**, **EXTENDED WARRANTY AVAILABLE**, ** WELL MAINTAINED **, ** RUST FREE **, **GREAT RATES & TERMS**, **4WD**, ** MUST SEE **.